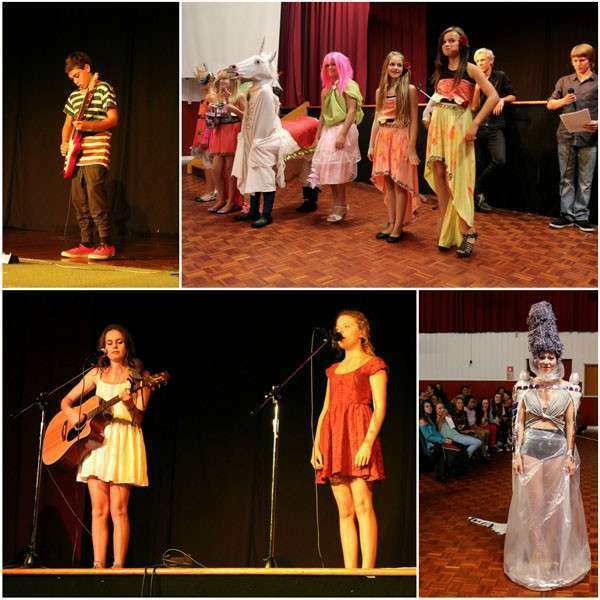 Waihi College has a strong tradition of music, dance, drama and art, with many students participating in a range of co-curricular activities. The college employs an Arts Coordinator to work with staff and students, reflecting the importance that is attached to this area. 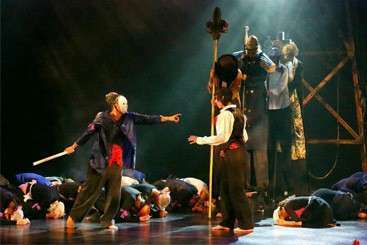 Street Theatre Performance and Drama is a strength of the college, with Troupe Waihi, a professional theatre group, operating out of the schools Drama Department. We wish our school Rock Band all the best for their tour of Wellington next week! Performing at seven schools in 5 days, MadBand's 2014 show has a wide variety of music from the 60's through to the current top chart songs. Left to right: Nyah Frew, Savannah Harvey, Josaye Frew, Narada Bury, Siobhan Hare, Tyler Tamati, Keegan Brown and Ezra Thompson. 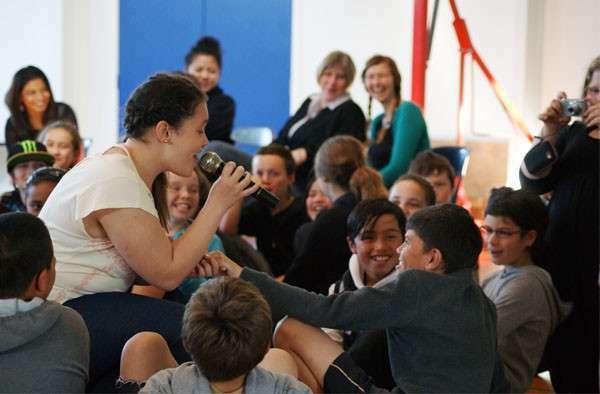 Our school community were treated to some fabulous performances by singers and musicians at our annual school Talent Quest in the last week of term one. 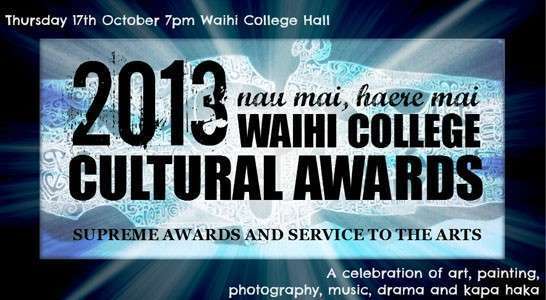 The inaugural Waihi College Cultural Awards Night has been hailed as a resounding success. With Troupe Waihi welcoming people, guests were entertained from the moment they walked through the gate until the closing of the Arts extravaganza. in honour of our Arts Students. 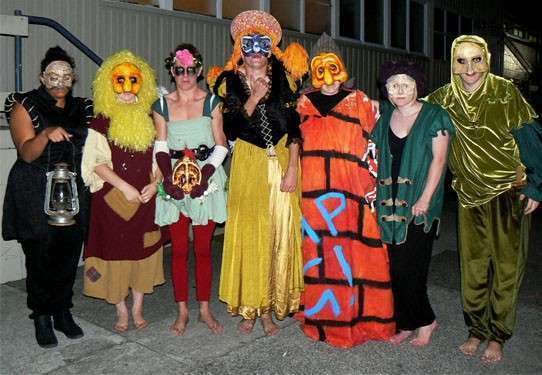 Waihi College picked up 'Best Costume Award' at the Bay of Plenty Regional Sheilah Winn Shakespeare Festival with a spectacular performance at Mt Maunganui college this week. Cass Smith, Tyler Tamati and Bede Bailey on a very successful Band tour of Wellington schools! 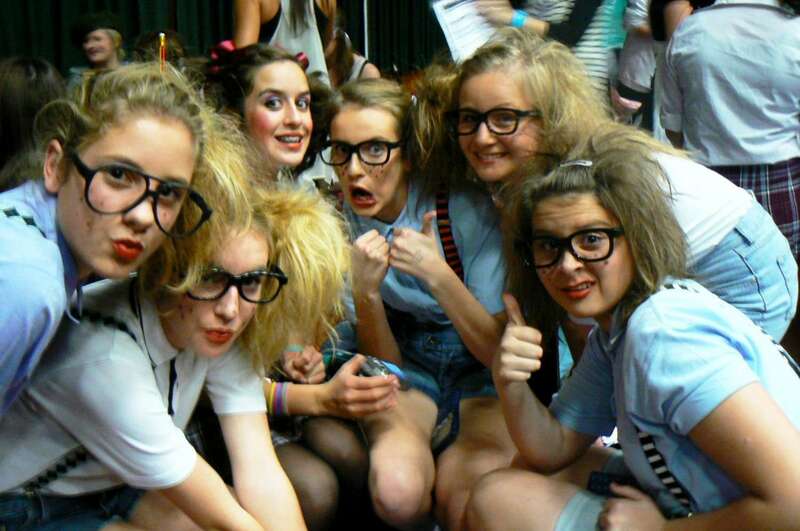 Waihi College Wins 2nd Place! 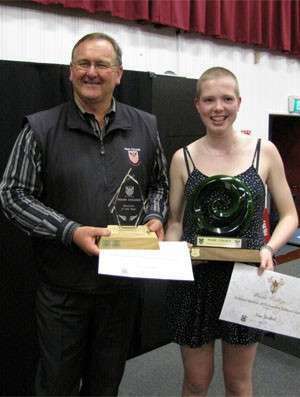 Waihi College have won 2nd place at the regional Stage Challenge Awards , also bringing home the coveted Spirit of Stage Challenge Award. 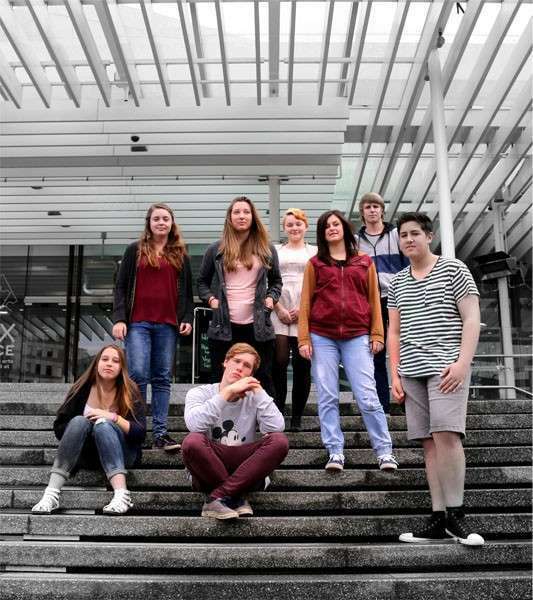 Read more: Waihi College Wins 2nd Place! 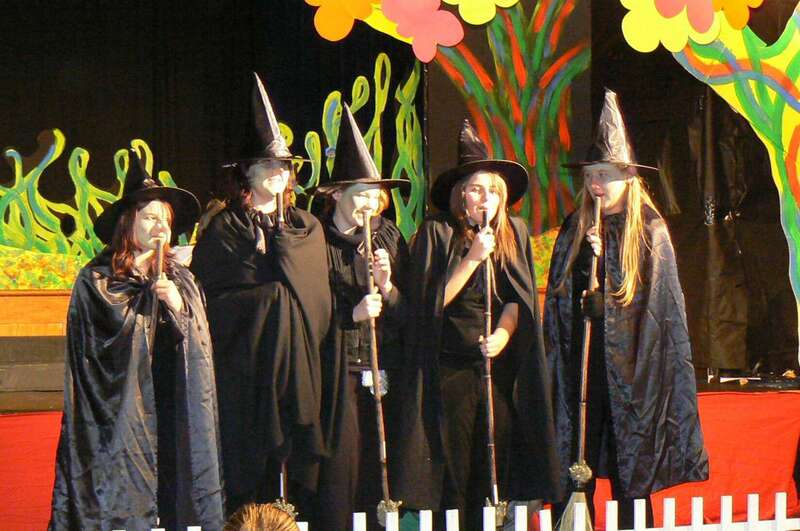 Waihi College will be performing at Baycourt Theatre on Thursday 14th June. Rehearsals are well under way. Book your Stage Challenge tickets NOW! See Mrs Buckman at the front office. You MUST pay your money up front. Adults are $33.00 and children 12yrs and under are $27.00. 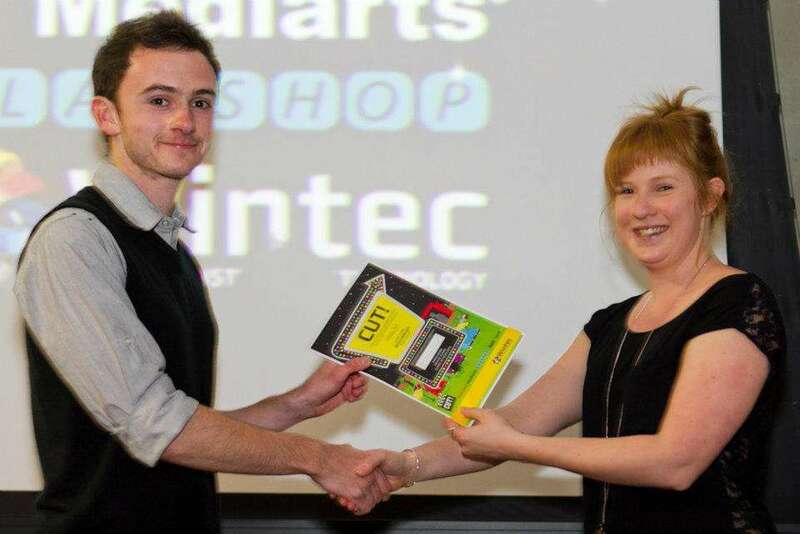 Jakob receives his award for Best Design at the Wintec ‘Cut!’ Short Film Competition.